Jones’ groundbreaking 2002 debut album, Come Away With Me, was a massive global phenomenon, selling over one million copies in Australia alone and 27 million globally. To date, Jones has sold over 50 million albums worldwide, her incredible career showcasing an enviable versatility and true mastery of her craft. 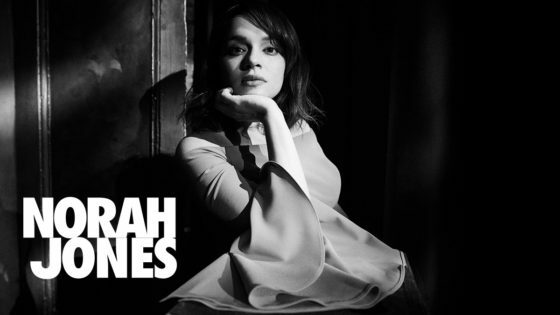 From jazz to country, folk, rock and soul, Jones is a singular talent whose work crosses all the boundaries of American music – as evidenced on her chart-topping solo releases: Feels Like Home (2004), Not Too Late (2007), The Fall (2009), the genre-bending Little Broken Hearts (2012, produced by Danger Mouse), and her most recent longplayer, Day Breaks (2016). Not to mention, her work with collective bands The Little Willies and Puss N Boots. Also playing Bluesfest (not a Frontier Touring show) on Friday 19 April. Visit bluesfest.com.au for more information.